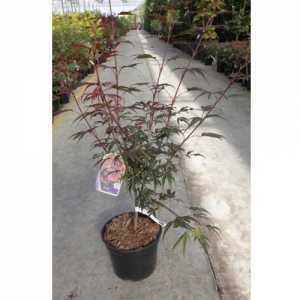 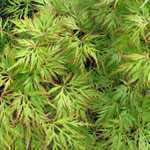 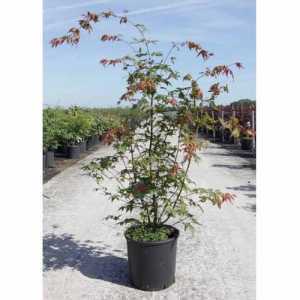 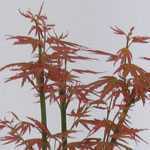 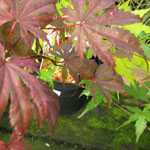 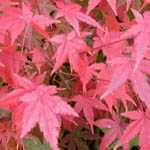 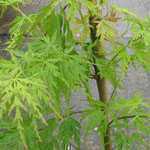 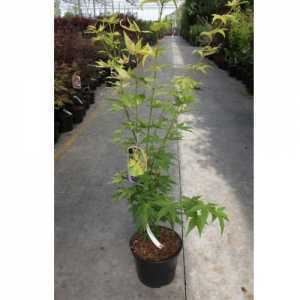 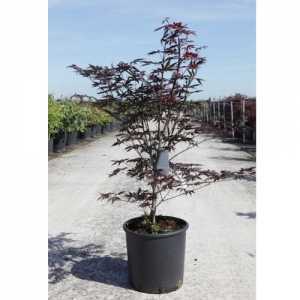 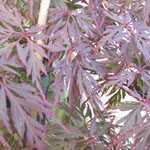 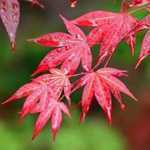 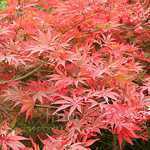 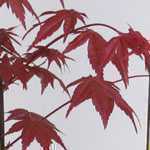 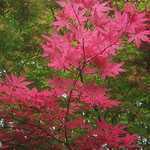 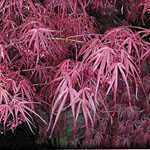 Acer Palmatum 'Butterfly' is a beautiful. 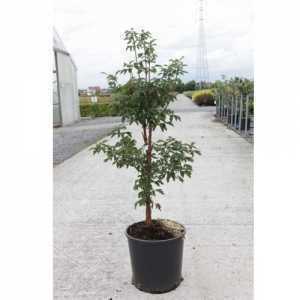 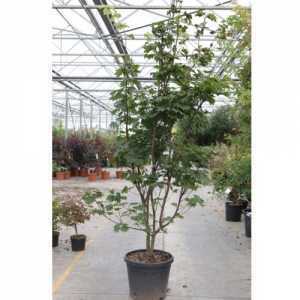 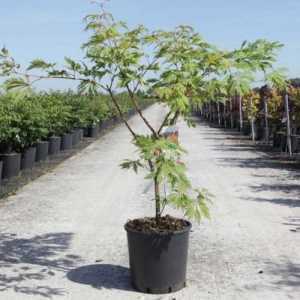 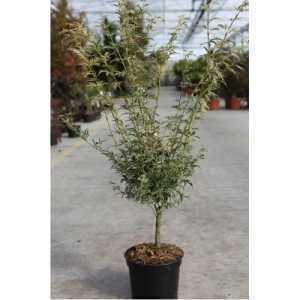 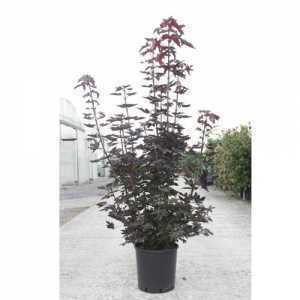 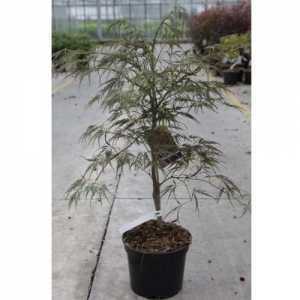 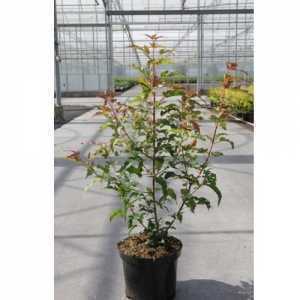 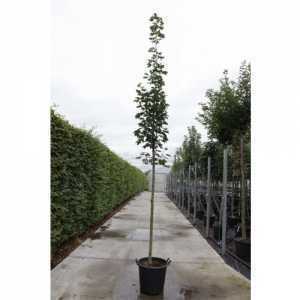 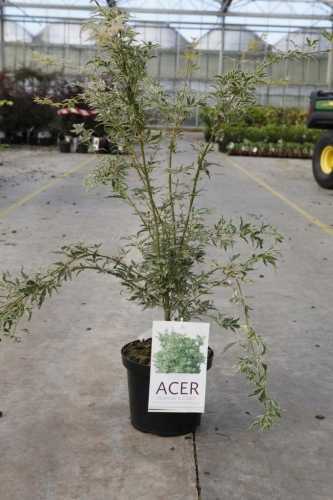 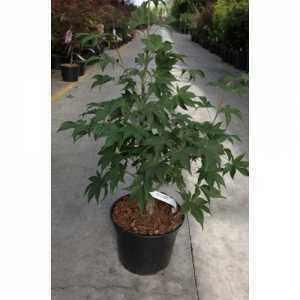 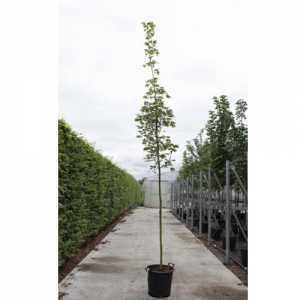 solitary, multistem shrub which can grow to a height of 200cm. 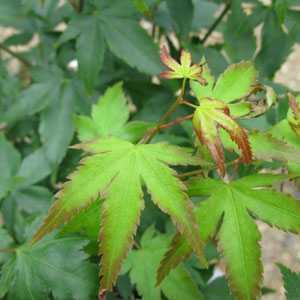 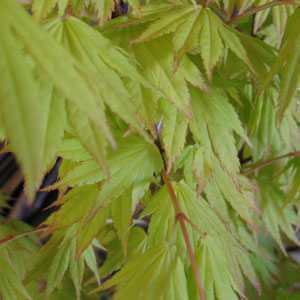 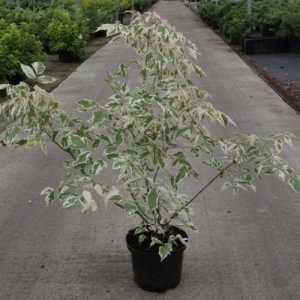 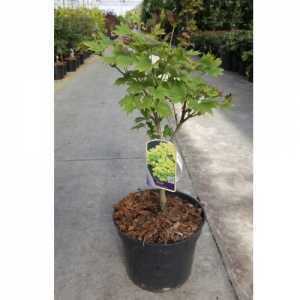 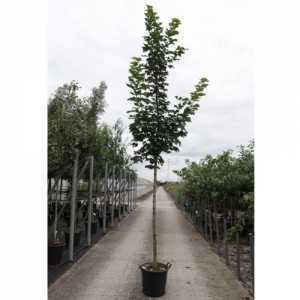 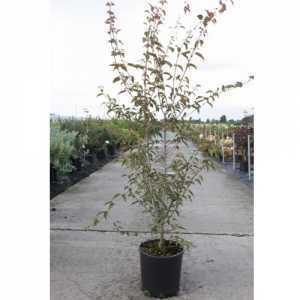 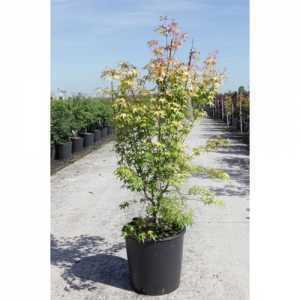 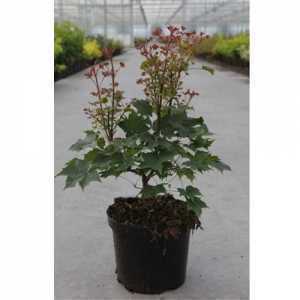 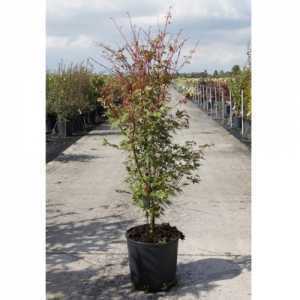 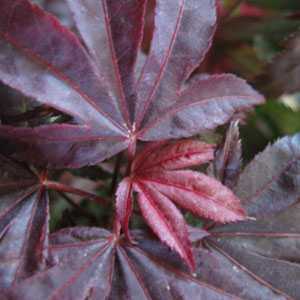 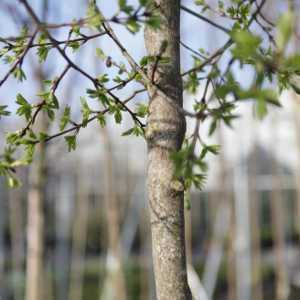 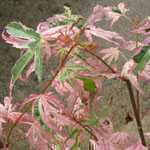 It has attractive green variegated leaves which are pink-tinged on the edges which stay the same throughout the Autumn.